During CES 2019 one of the most remarkable cameras presented was the OBSBOT. 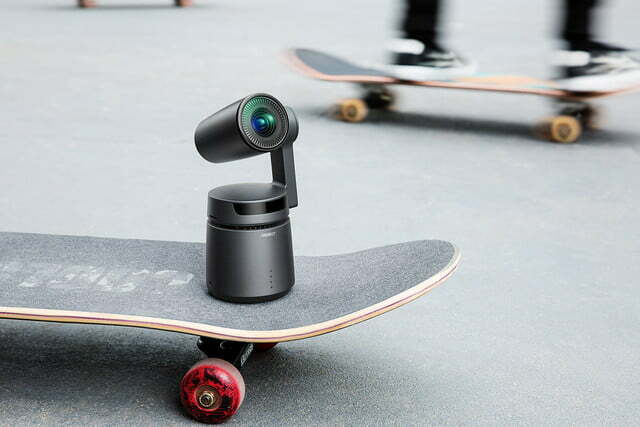 Save for the weird name, this autonomous camera seems like the ideal solution for skateboarders wanting to shoot their next action footage. Currently running its Kickstarter campaign this is a high quality 4K, 60 FPS video camera you can place in the middle of the action and switch it on for recording. It contains a 3-axis gimbal and advanced onboard AI technology that will make the camera point right at where the action is happening. You’ll get automatic tracking, zooming and face-locking of your video subjects. It’s actually scarily precise in tracking people and faces. So you can feel confident leaving this camera be and focus on the action. No more crappy, shaky videos of your friend standing on the side with a smartphone. Another cool feature of this camera is the Eureka Moment funcationality. With the A.I. on board it will automatically make small clips and photos when it detects particular emotions or cool actions. You can edit these afterwards in the special OBSBOT app. Or you can decide to live stream all the raw action from the cameras wifi. Who is the OBSBOT camera for? 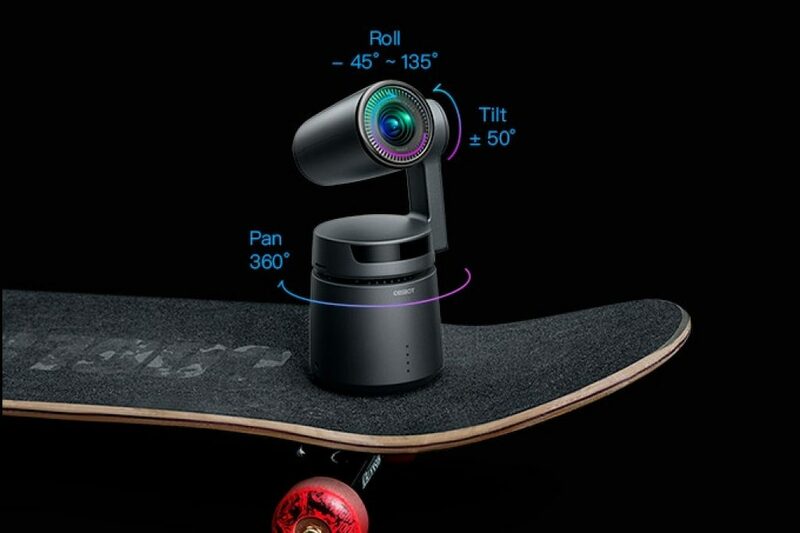 This is the perfect video camera for skateboarders that want to record the action without needing a permanent cameraman. But any other creator that’s the center subject of video will find this to be a very handy and capable video camera. The OBSBOT Tail is available on its Kickstarter page. As an Early Bird backer you can get it for around $489, saving over 200 of the retail price. The first devices are expected to ship in April 2019.